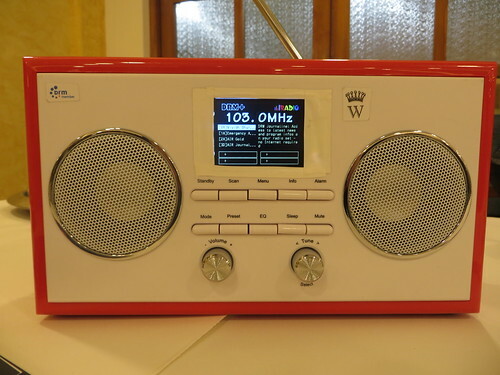 Digital Radio Mondiale (DRM) gave important news from its key markets in the first three days of IBC, the largest media, entertainment and technology show in Europe. 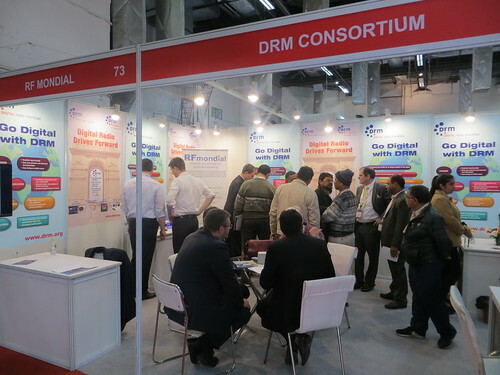 Under the overarching theme “DRM Drives Forward” the DRM Consortium first showcased the DRM (AM and FM) progress in South Africa with details about the spectrum, energy efficiency and no interference observed during the DRM trial in Johannesburg, recently just extended. At this first event hosted by Fraunhofer IIS, participants also welcomed the decision taken in Russia to allocate the VHF band to DRM. 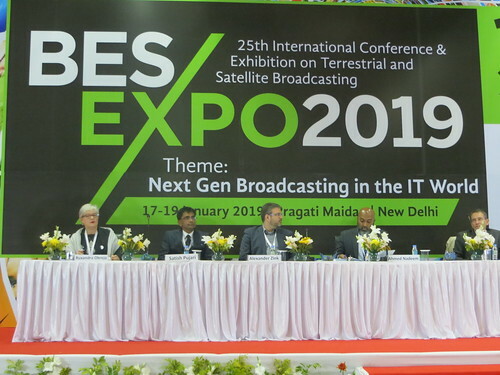 During the same lively event the guests heard with interest that the public broadcaster in India (AIR) is also supporting DRM for VHF and that with an established network of almost 40 DRM transmitters, the promotion of DRM to the audience is to start. 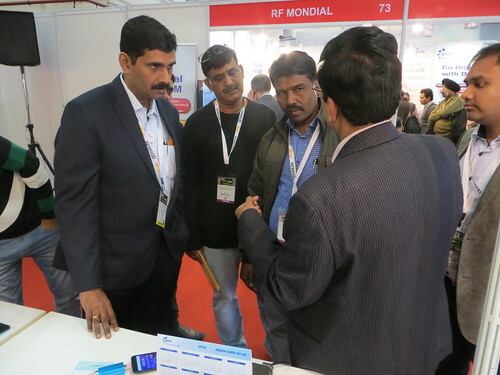 The next day – on Saturday September 15th – at the Nautel event the focus was on the global potential of DRM, the ease of upgrading the large number of AM transmitters all over the world to digital and the increased efficiency that new solid state transmitters bring to the market. 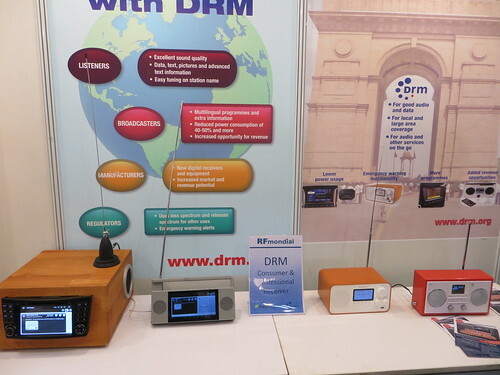 The many participants could listen to the live local DRM transmission received on the increased number of DRM receivers to which a new low cost, all band one was also added and displayed. The last event hosted on Sunday 16th September by Ampegon had “new” written all over it. 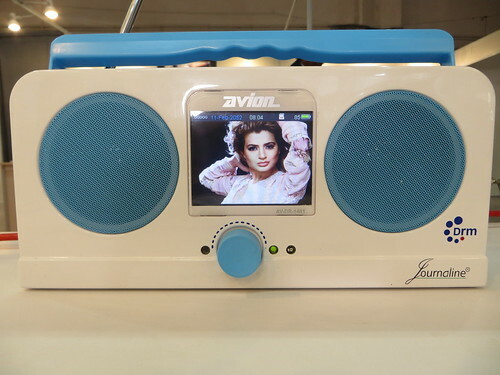 The Ampegon representative gave details about a big solid state shortwave transmitter delivered and on air in 2018 and about a huge antenna installed in the US, as part of a large DRM shortwave installation to be completed in 2019. 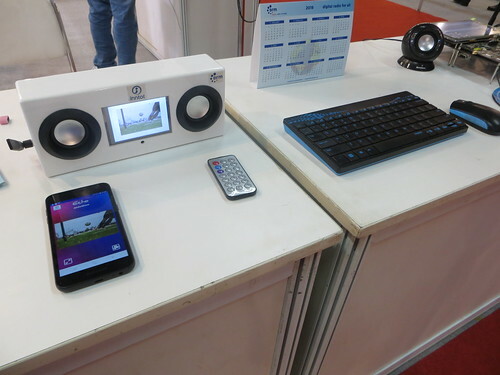 IBC 2018 was for DRM a time for marking significant progress globally with important announcements a new receiver prototype (Germany) and DRM transmission equipment for FM (Russia). 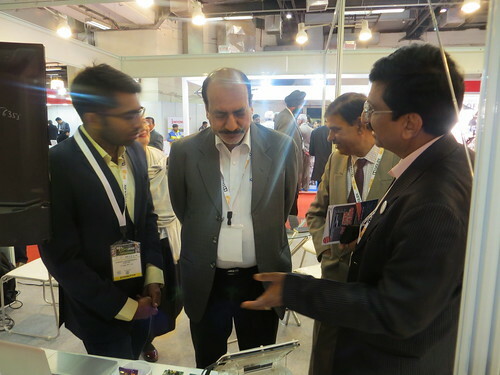 It was also a time to celebrate as the DRM family wished RFmondial all the best on their 10th anniversary. The DRM standard comprises two major configurations: DRM for large coverage intended for broadcasts on short, medium and long wave up to 30 MHz and providing large coverage areas and low power consumption. The configuration for the VHF bands above 30 MHz called DRM for local coverage is tailored for local and regional coverage with broadcaster-controlled transmissions. All DRM configurations share the same audio coding, data and multimedia services, service linking, multiplexing and signalling schemes. 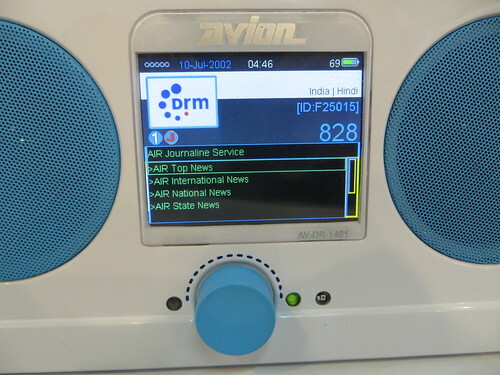 DRM provides high quality sound combined with a wealth of enhanced features: Surround Sound, Journaline multi-lingual text information, Slideshow, EPG, traffic and travel information, and data services. 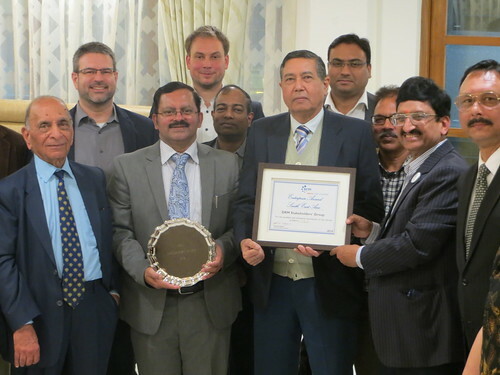 The DRM Consortium was awarded by ITU for its outstanding contribution to the Telecommunications over the past years and has signed the EBU Smart Radio Memorandum that promotes access to free to air radio on all devices.